The ARAW token goal is to build the Decentralised Payment Ecosystem for E-Commerce to increase the Blockchain adoption for regular people across the world. The ARAW token ecosystem offers unified reward system which any service-providing entities can partake in. This allows virtually any company to further incentive consumption of their service as they provide real value via token distribution and expand their previously limited market of loyalty-reward consumers to the next level. By Introducing the ARAW Token, the heart of the decentralised payment ecosystem powered by the Ethereum Blockchain, we are aiming to increase blockchain adoption for regular people across the world. 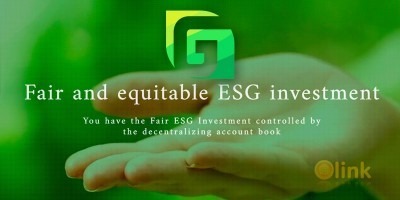 We are the first company in the world whose mission is to combine the benefits of the E-Commerce and Payment industries; provide end-to-end solutions for E-Commerce Marketplace, Touch & Pay Cryptocurrency Card, Online Cryptocurrency Payment, and Unified Reward System on the Ethereum Blockchain powered by the ARAW token. 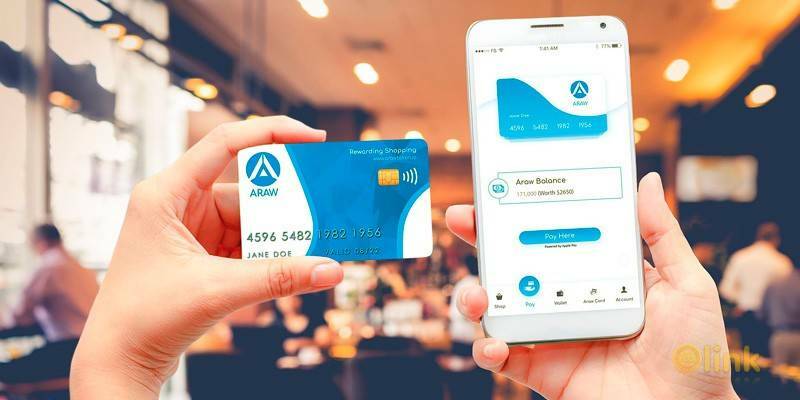 The ARAW token will be a part of everyone’s day-to-day online & in-store shopping without needing them to change their shopping behavior or understand the underlying complexity of the Blockchain technology.